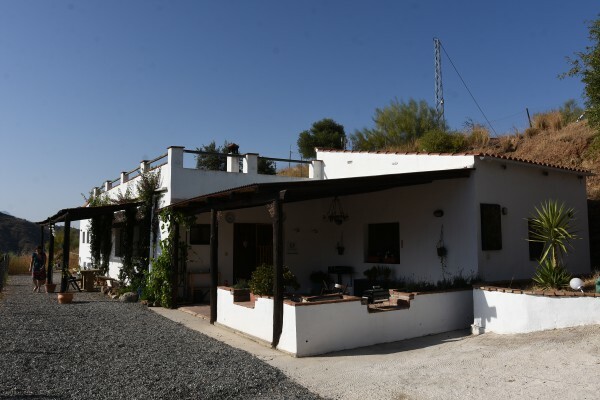 Experience the real Andalusia from B & B Corazón Andaluz located in the beautiful characteristic southern Spanish landscape. 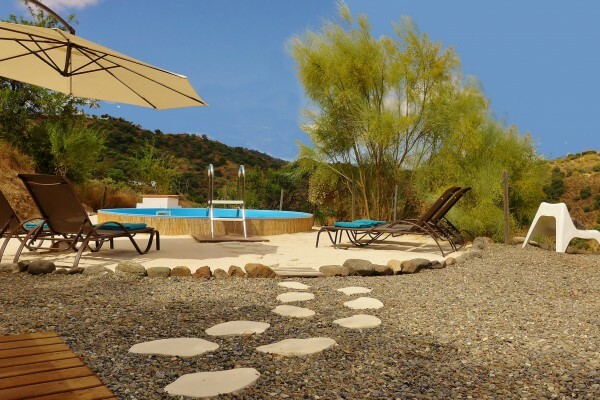 Our rural B & B is located in an oasis of tranquility with breathtaking views. The perfect location to enjoy all the beauty that the countryside of Andalusia has to offer; nature, centuries old culture and .... good food! Centrally located near Coín at only 40 minutes from Malaga. At a short distance you can also visit the historic cities of Ronda Cordoba and Granada for a fun day trip. And within 30 minutes you are on the beach of Marbella. In short: Peace, Nature, Culture. Double patio room with private bathroom and attractive covered patio. Breakfast buffet with various breads and spreads, fresh fruit, fresh juice, yoghurt and muesli and a freshly prepared egg. Several times a week you can join us for a 3-course menu. We will serve dishes from traditional Andalusian cuisine. 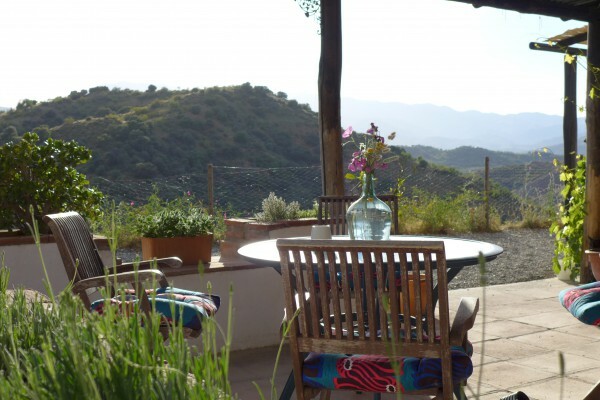 No experiences yet with Corazón Andaluz Bed and Breakfast. Be the first! 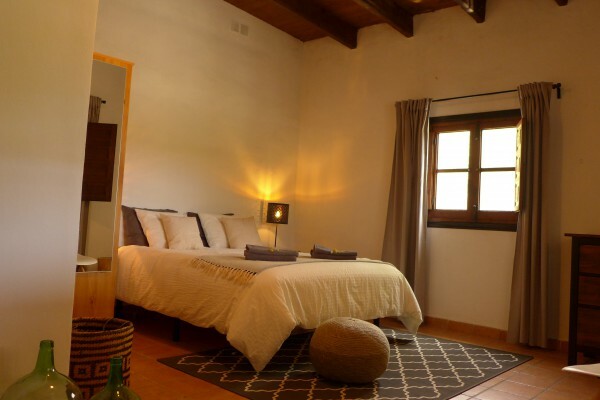 Did you stay in Corazón Andaluz Bed and Breakfast? Let us know what you thought about it and help others to make the right choice! * I confirm having stayed in Corazón Andaluz Bed and Breakfast. Find other bed & breakfasts in Coín.